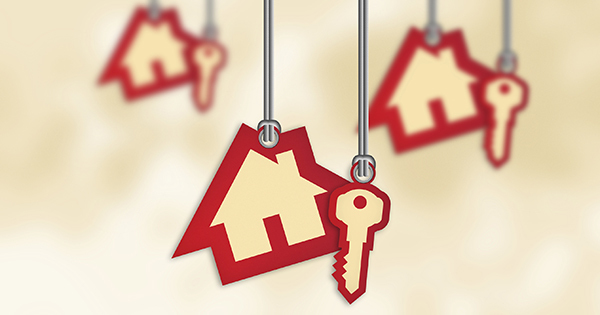 What will 2016 bring for the housing market? If the predictions are correct, this year will be great for real estate. This month, I’m sending you information about what should be a bright 2016 for home buyers and sellers. Want to learn more about what this year’s real estate projections could mean for you? Give me a call! And remember, I’m never too busy for any of your referrals. If you’re like many Americans with a mortgage, you’re probably looking for ways to pay it off sooner. You’re in luck! Below are some great tips to help you reduce your principal and eliminate your mortgage debt faster, so that you have more money in your bank account for retirement, investments or a relaxing tropical vacation. If you’re among the one-in-three lucky homeowners who have paid off their mortgage, forward this information on to family or friends who are seeking to pay off their mortgage debt.